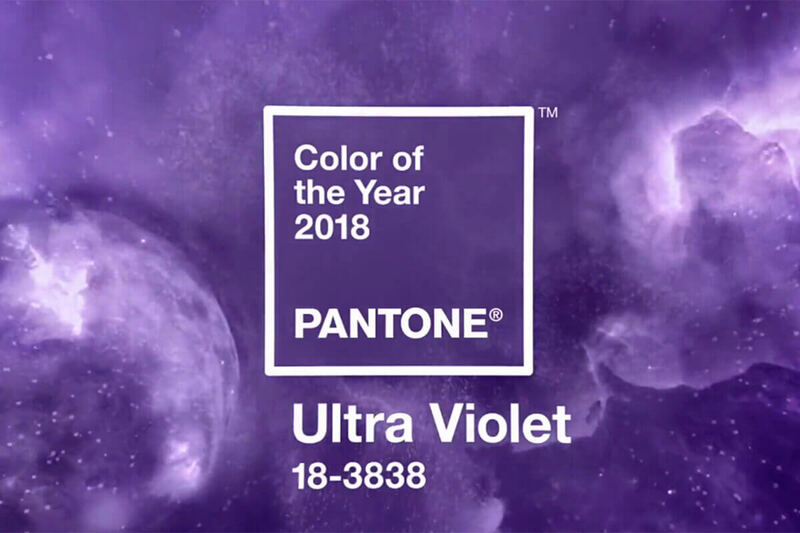 The start of a new year and the folks at Pantone have determined that Ultra Violet is the Color of the Year for 2018. If you have never checked out the Pantone page, you really should. 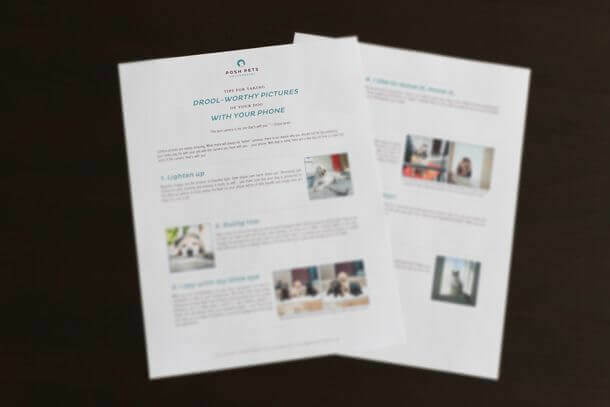 Lots of resources and tools on how to incorporate the colour into your design, fashion and beauty lifestyle. Of course, because we are Posh Pets® Photography and love all things dog and cat, we have also scoured the city to come up with a few ways to ensure your dog or cat is current and on-trend in 2018. 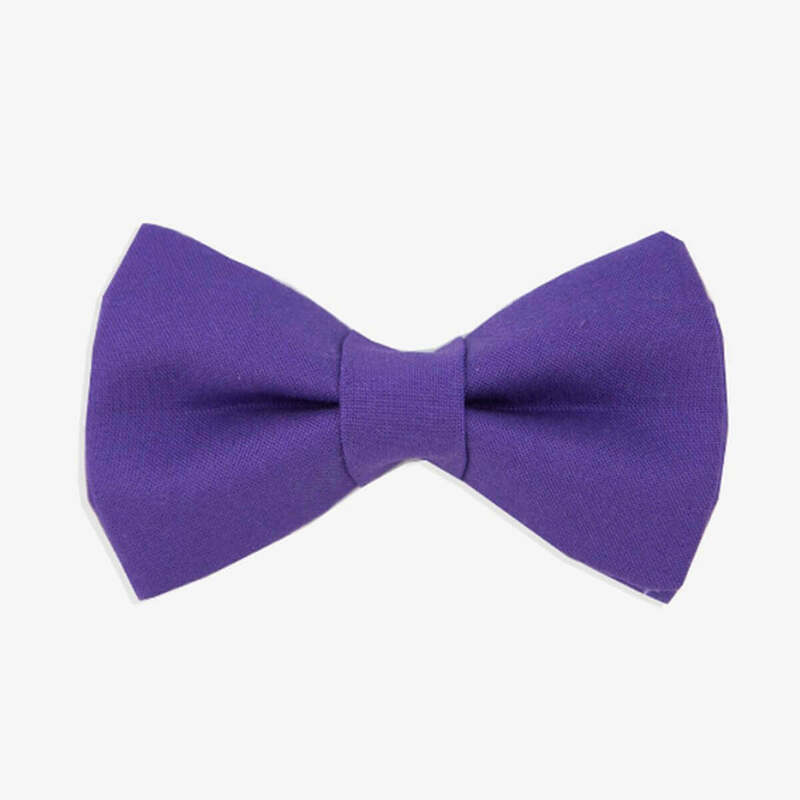 A beautiful purple bow tie for the ever-fashionable dog or cat by Toronto’s own Rover Boutique. 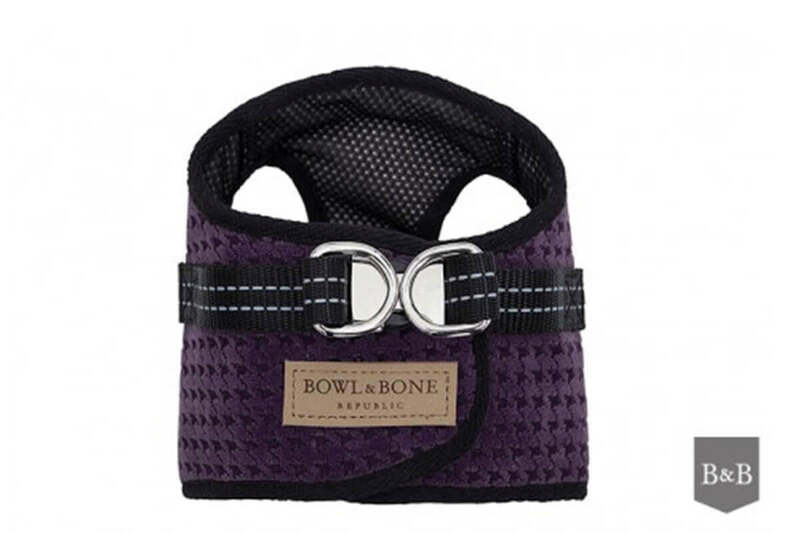 They have such a gorgeous selection of styles and colours for your pets and they are all designed and sewn in Toronto. They also have beautiful bandanas, coats and leashes. Another great Toronto company is Canada Pooch. 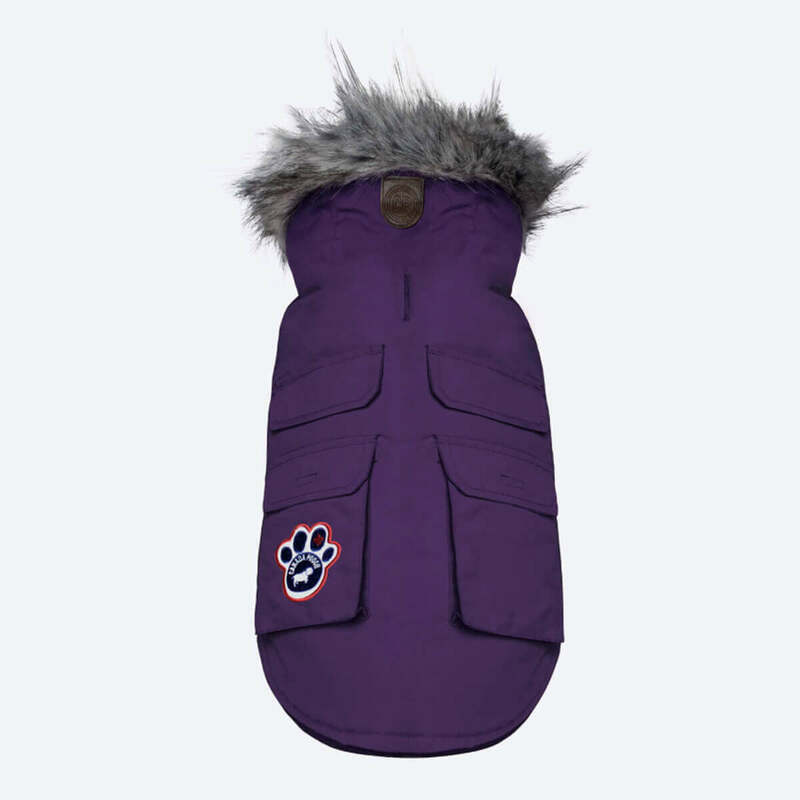 Stylish and warm outwear, knits, and accessories will keep your dog cozy as they brave the elements on their daily adventures. I stumbled upon the designs of Bowl & Bone Republic one day and have been smitten ever since. They create luxurious bowls, beds and accessories for dogs. 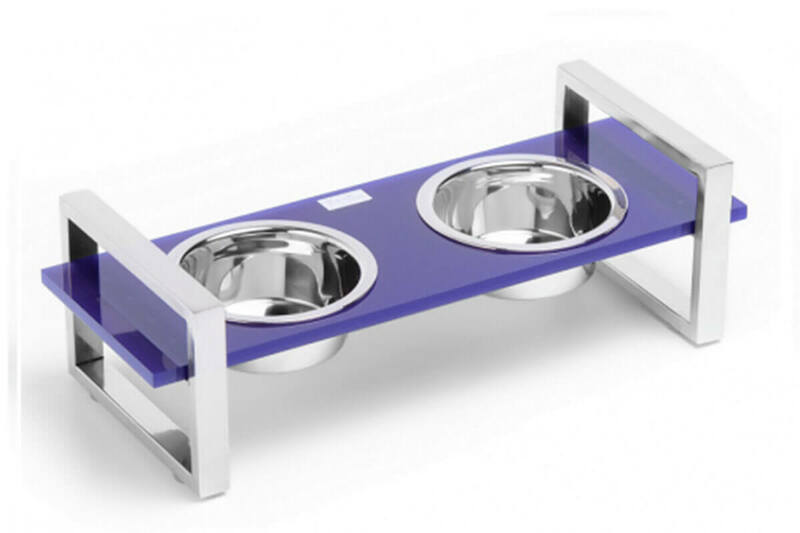 This beautiful dog bowl by Snooty Pets features the ultra violet colour and silver. You’ll wish they created dishware for humans too. And do not forget about the kitties! 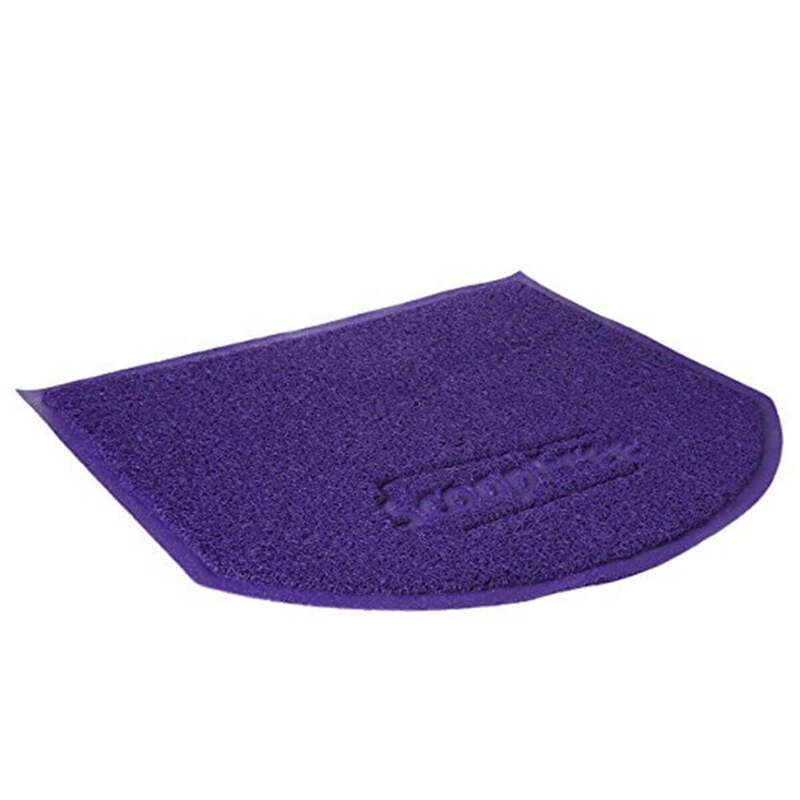 A purple litter mat by Pet Safe will ensure that your feline is appropriately modern and your home is free of litter. What more could you ask for? Any dog or cat accessories you love? Feel free to let us know the details in the comments, below. PS: There’s more! We have lots of other ultra violet ideas for your pet on our Pinterest page. Once you have purchased all of these stylish accessories, you’ll want to show them off with great photography. Sign up here for the Tips for Taking Drool-Worthy Pictures of Your Pet With Your Phone – a free pdf showing how to work with your phone to get awesome photographs. Have fun out there!